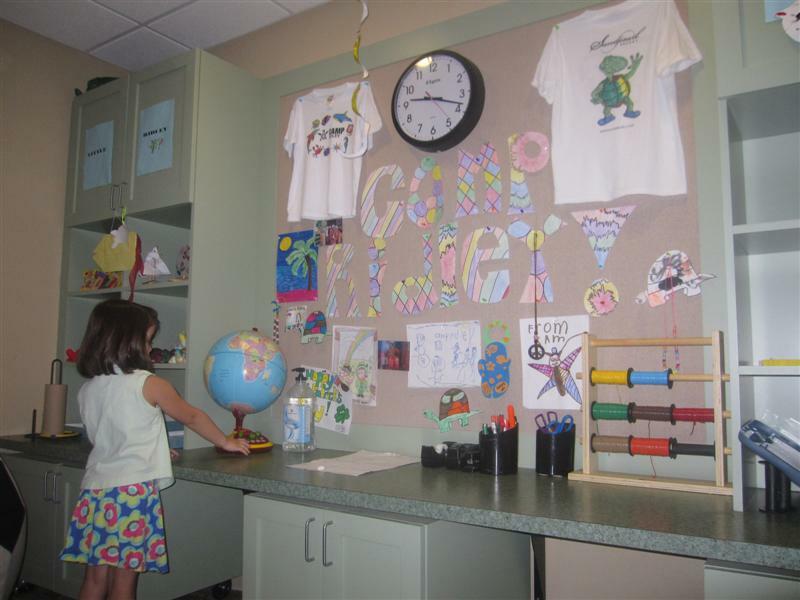 Some hotels, like the Great Escape Lodge in Lake George, NY, offer story-telling programs with their mascot characters, and crafts workshops. Others, like the Omni, have a “Sensational Kids” program, providing kids a backpack filled with fun playthings to keep. Full-fledged resorts, however, really do kids clubs the best. 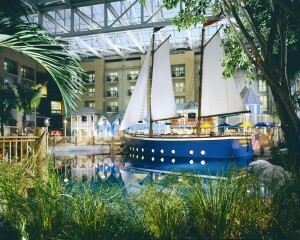 For example, the Sandpearl Resort in Clearwater, FL, offers both full day and half day Camp Ridley for kids ages 5-12. We visited last July, and The Girl spent a morning making friends while building sand castles, coloring T-shirts, and playing. Every family has specific room size needs, depending on the size of your brood. We’re still able to manage in a double-occupancy with two queen beds. With that configuration, we’ve found ourselves cramped in small rooms with barely enough room to walk past each other. Space allows The Girl to spread out with a coloring book without fear we’ll trip over her. But even if these offers aren’t made, look for package prices which include extras like in-room movies, or tickets to a local attraction. Little things – like electrical outlet covers — make a big improvement in your family’s hotel stay. 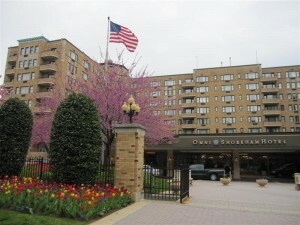 At the Omni Shoreham, I appreciated that the door leading to the balcony was bolted above the reach of my children. One pet peeve I have in most hotels, including the Shoreham, is in the bathrooms. Families need ample shelf space to store multiple toiletry cases, and several towel hooks on the walls. The sink vanities need to be low enough for small children to reach the faucets. Hotels, please take heed! I asked other family travel bloggers for their input on what makes for truly family-friendly accommodations, and received some great ideas. Debbie from Delicious Baby looks beyond the property itself, and considers the surrounding neighborhood, including access to public transportation. Steve from More Kids Than Suitcases has multiple tech-loving kids. He believes in free internet access. What’s more, he doesn’t want to be charged for accessing the internet from more than one device. Jesse from Wandering Educators loves all the on-site entertainment available at resorts like the Great Wolf Lodge. But she also appreciates that the Traverse City, MI property serves locally-sourced food. Another entertainment-oriented resort, the Gaylord Palms in Orlando, pleased Jody from Family Rambling because it provided her two stress-free days of watching her daughters enjoy themselves. Conveniently all under one roof. Kara from The Vacation Gals liked that the Azul Sensatori by Karisma, near Puerto Morelos, Mexico offers a toy-lending library, kids’ personal video-players in on-site restaurants, and Gerber baby food included in the room rate. WHAT DOES YOUR FAMILY LOOK FOR WHEN BOOKING A HOTEL? Disclaimer: Omni Hotels hosted one night of our stay. Find more Family Travel Tips at Travel Tips Tuesday! 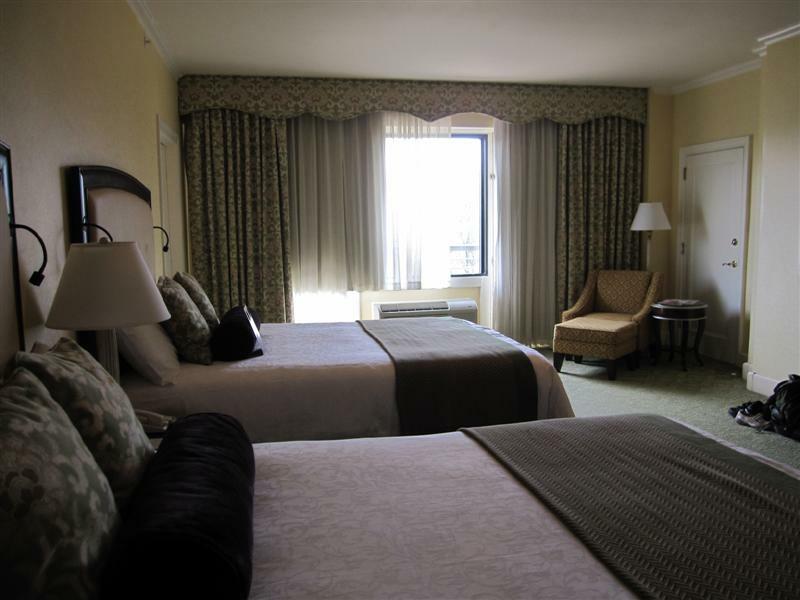 We like places that can give us adjoining rooms so Mom & Dad can have a little peace & quiet after the kiddos are asleep. We had a great experience recently at Nemacolin Woodlands Resort just south of our hometown of Pittsburgh, their reliable babysitting service is a nice plus. For our average hotel stay, I’ll admit I look for easy healthy food choices nearby. It’s worth it to me to do the extra research to find food choices that won’t make me feel like the vacation is a dietary disaster. Babysitters = 18K Gold! Thanks for your ideas! I think the Omni chain as a whole fits your description of a kid-friendly hotel. Both the New Orleans and Atlanta properties are gorgeous and seem to be a fit for business travelers. That being said, it is not uncommon to find a dozen families wandering through the lobbies quietly with their Omni Kids backpacks or fighting over who pushes the elevator button first! I love when a hotel can be a little luxurious but still be good for the kids. So funny about the elevator button! We pretty much let The Girl handle all elevator operations to maintain decorum in public places. I love the Omni brand for families-but I’ve never seen one with such fabulous hammocks. That would be my favorite spot! The hammocks were great until The Girl had to give hers up to another patiently-waiting guest! 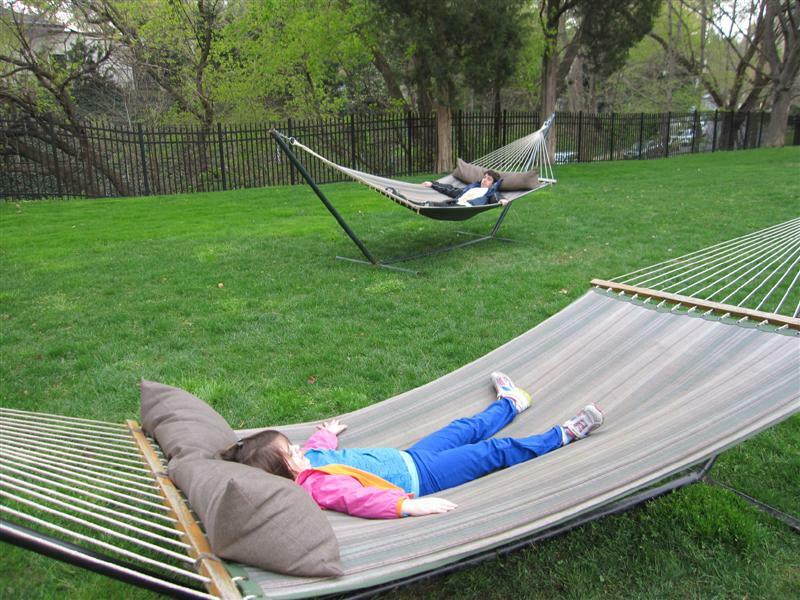 Great suggestions – I want one of those hammocks, too!! 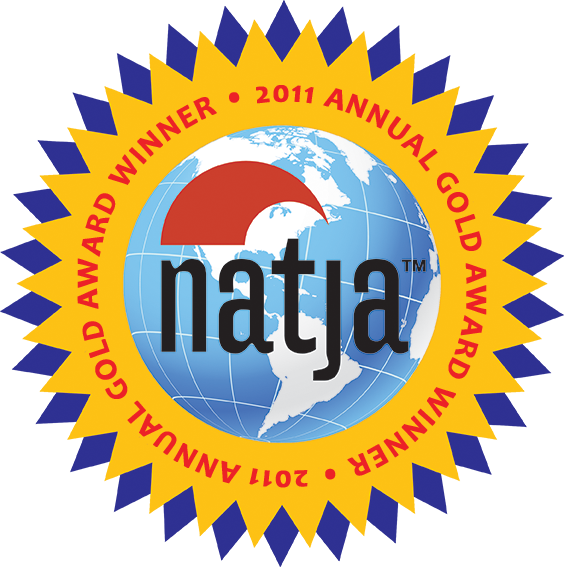 Thanks for including us – we love Great Wolf Lodge, as it is such fun for everyone. So I guess that my idea of locking them up until they reach their majority is out. That being said, these travel tips will help. I was thinking more about a “Day-Camp” type option where you turn the kids over in the early morning and pick them up at the end of the day, happy and exhausted. You can find those set-ups, too! Smugglers’ Notch in VT has a great day camp, and day care for little ones. we stayed in a hotel in Germany (in Ulm) that had an ikea step stool in the bathroom for kids. Cheap, simple and genius. Dont’ know why more hotels don’t think of things like this. That hotel also had a partial wall between the master bed and a set of bunk beds. Also genius and pretty simple. We could keep a light on and read without keeping the kiddo awake. And this wasn’t an upscale hotel. it was mid-priced 3-star kind of place. Euro hotels often have rooms that are inxepensive but clearly designed with families in mind. I don’t know why more US hotels don’t keep families in mind in this way. if i found a hotel chain that offered japanese style screens (for privacy), bathroom stepstools and fridges in every room, at a reasonable price, I would book with them all the time. On the other hand, What I find useless are pseudo-perks like free cookies and milk at bedtime or goody bags. We have more crayons than we know what to do with by this time and enough treats when we’re on vacation as it is. These things don’t add any convenience and do nothing for me. Bring a glass of milk (and some coffee along with it) to my room in the morning and we’ve got something that makes my life easier. Great point! Are “kid-friendly” hotel amenities like cookies and crayons really that useful to parents? I think anything that makes my kids happier in a strange environment are an overall help, but I agree — step stools in the bathrooms would be a HUGE help! My kids will surely spend a lot of time on those hammocks! Nice hotel. Looking at these picture made want to bring my niece and nephew for holidays. I am a traveler myself, and sometime I wasn’t able to bring my nephew with me due to the non-kid-friendly spots. But this is great.